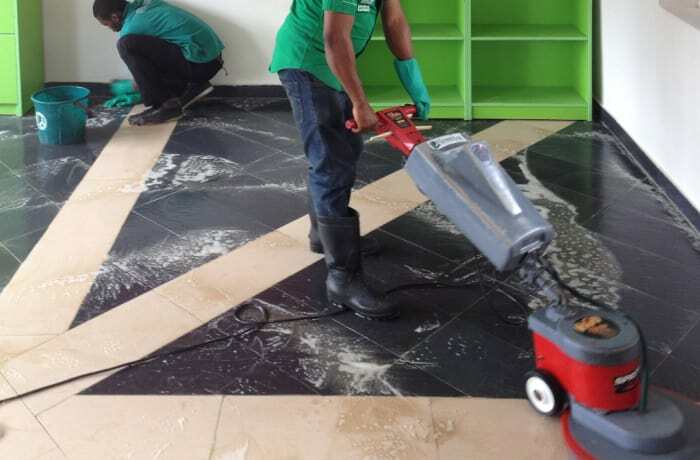 Pyanga Cleaning Services provides effective and affordable custom commercial and office cleaning services. 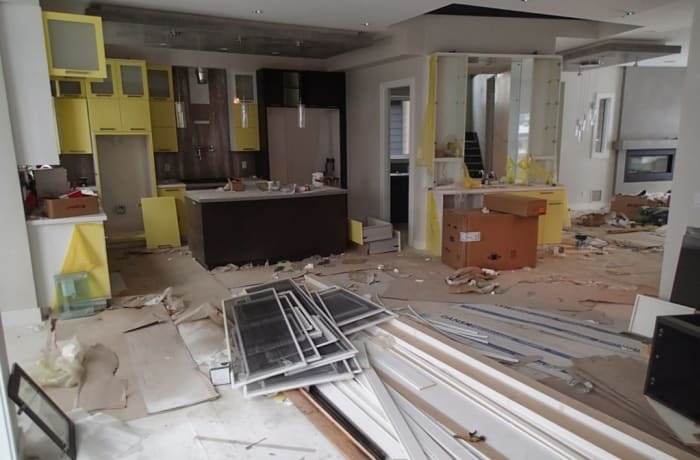 The company fully understands that a clean and tidy office environment helps companies to be more productive and indicates to everyone that your company is proud and professional in everything it does. Cleaning daily, weekly or monthly. 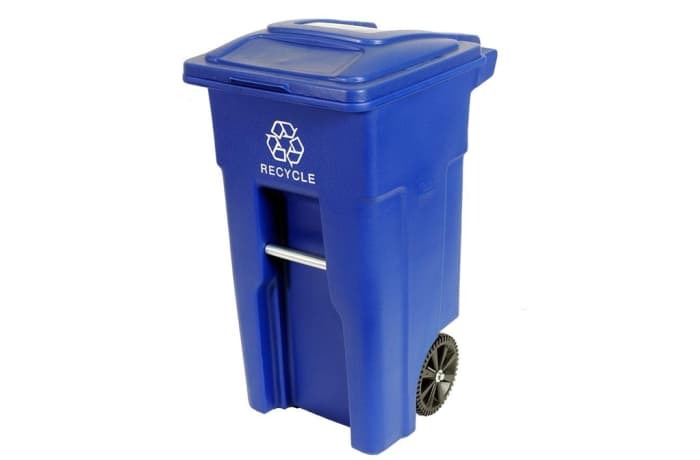 Rented bin inclusive of collection and disposal of sanitary waste on a weekly or monthly basis. Weekly, forty night or monthly. Once off, daily, weekly and monthly. Your business premise is the face of your company. 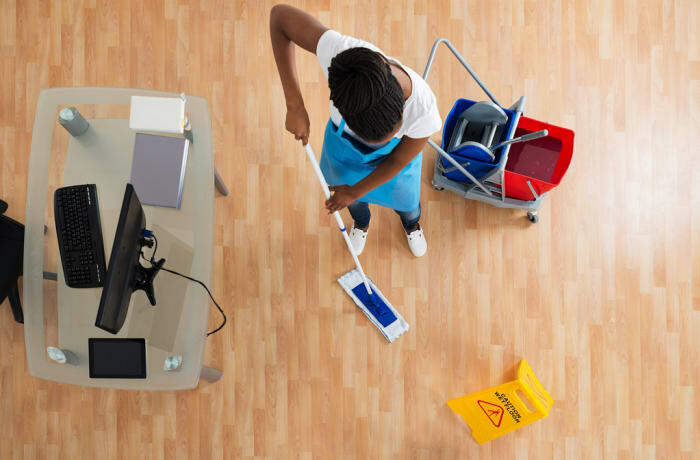 To keep it at its best, Pyanga Cleaning Services provides commercial and office cleaning services of the highest standards. Using the latest equipment and high quality eco-friendly cleaning products, this company helps to provide a clean and healthy environment for your team and customers. All works are done to your complete satisfaction. 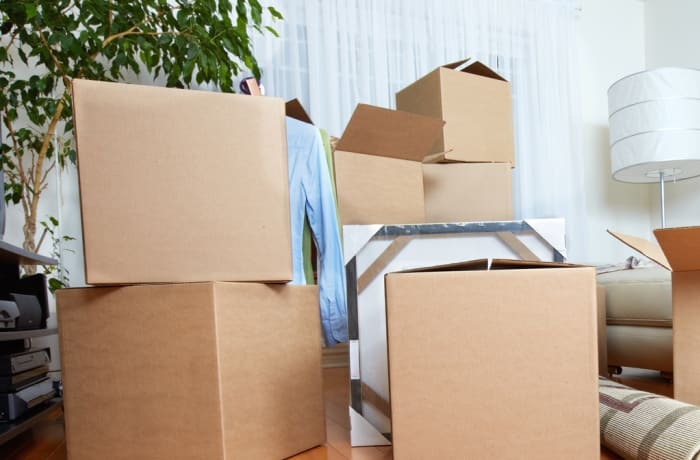 Pyanga Cleaning Services constantly follows the highest standards in office cleaning with tailor made programmes designed to meet your needs, whether for daily, nightly or one-time cleaning. Their goal is to allow you to concentrate on the other important things that matter to your business. 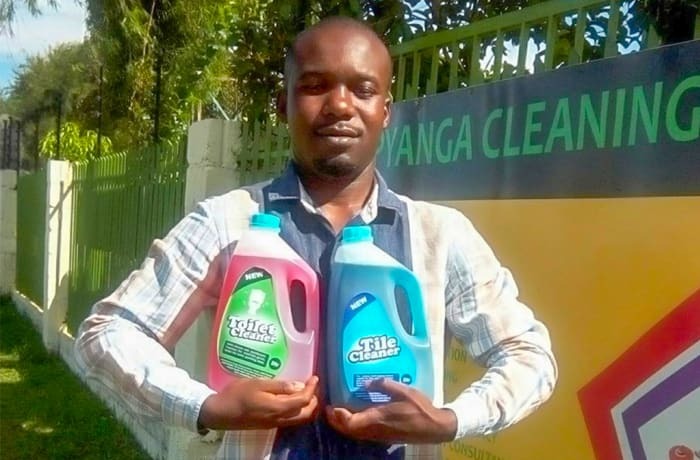 Count on Pyanga for all your commercial and office cleaning needs. 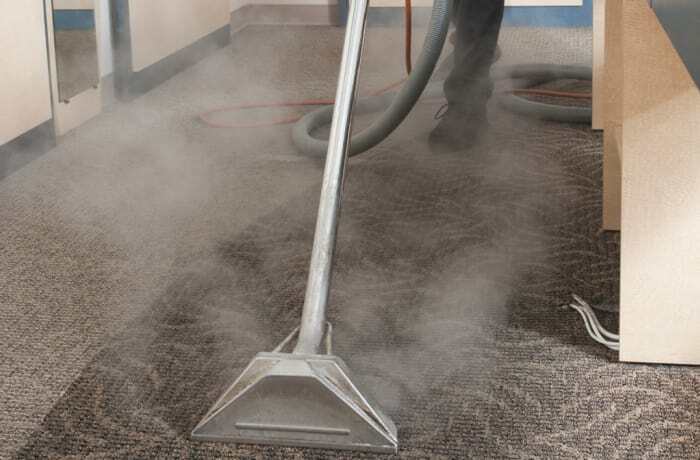 With vast experience in the industry, they are able to efficiently meet various cleaning needs. 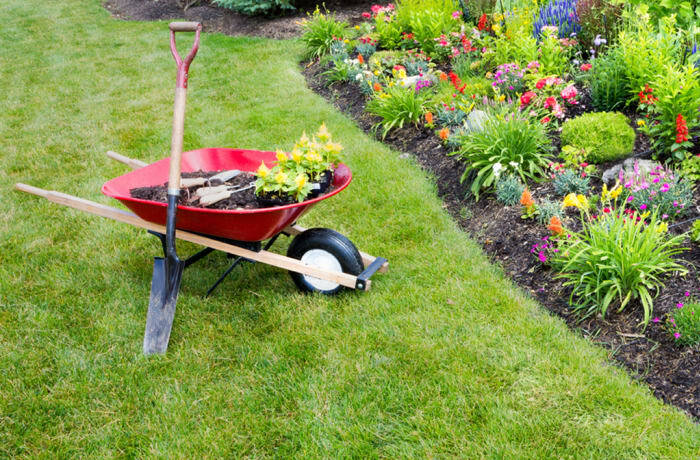 Gardening maintenance services available on daily, week or monthly basis. 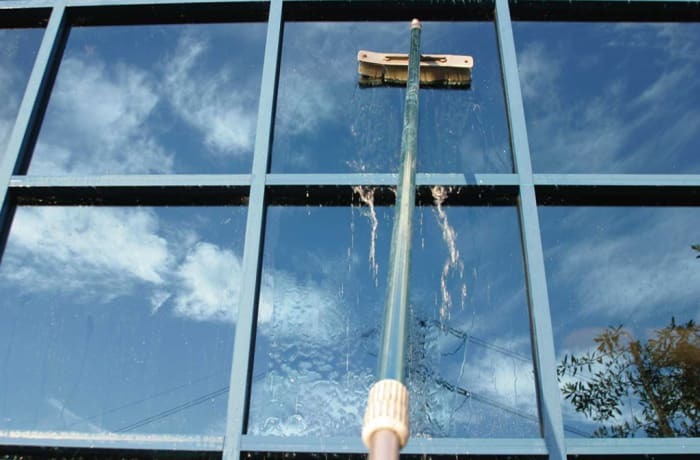 Have your office or home windows professionally cleaned. 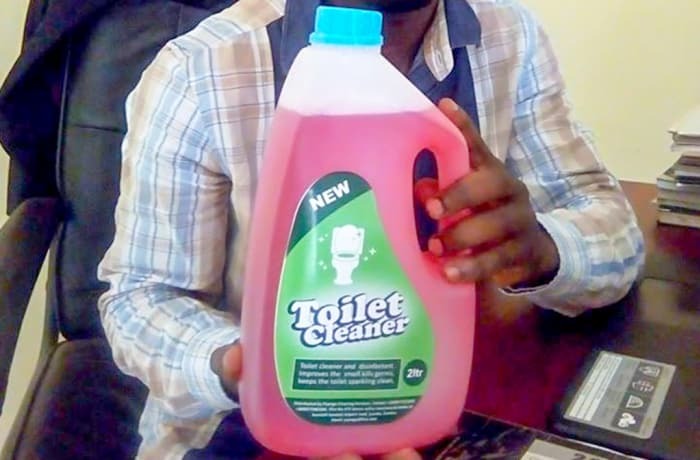 For a thorough clean of your toilet and tiles, Pyanga Cleaning services has you covered. 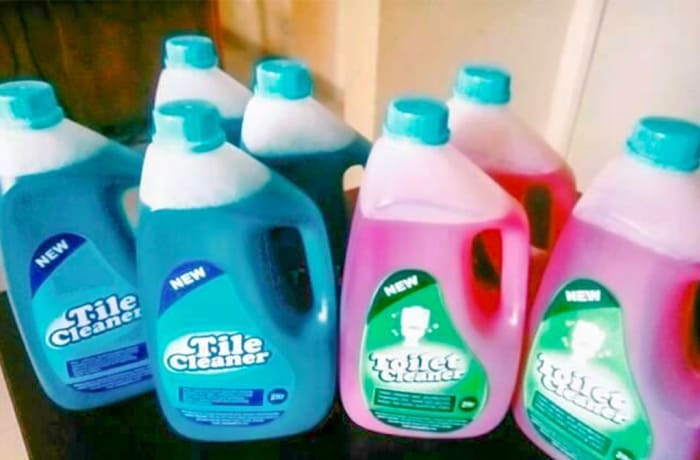 Their array of cleaners are generally made up from three main ingredients, a detergent to clean away the dirt, a bactericidal agent to kill germs and finally a perfume to leave a long lasting and pleasant fragrance. Pyanga has built a reputation for producing cleaners with a superior cleaning ability, health advantages and eco-friendliness. 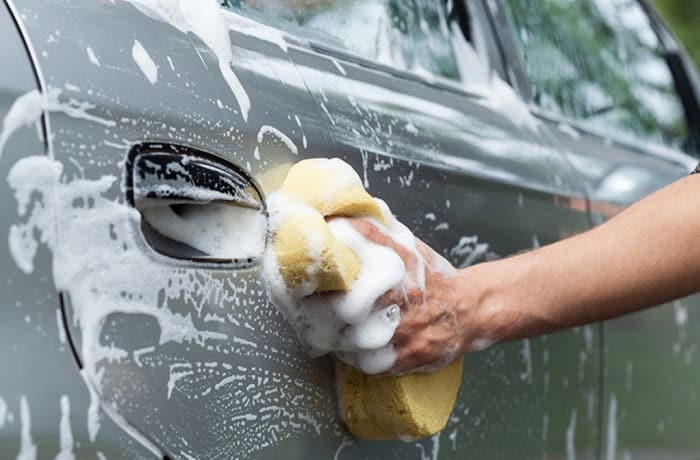 The company understands that keeping your home or facility clean, healthy and safe is about so much more than buying cleaning supplies and equipment. It is about improving processes; making it easier to get the job done right with better results than ever before. They feature a deodorising fragrance, which lasts the life of each block, to mask unpleasant odours. Detergent based, for use in urinals and channels. Contains residual perfume to deoderise. 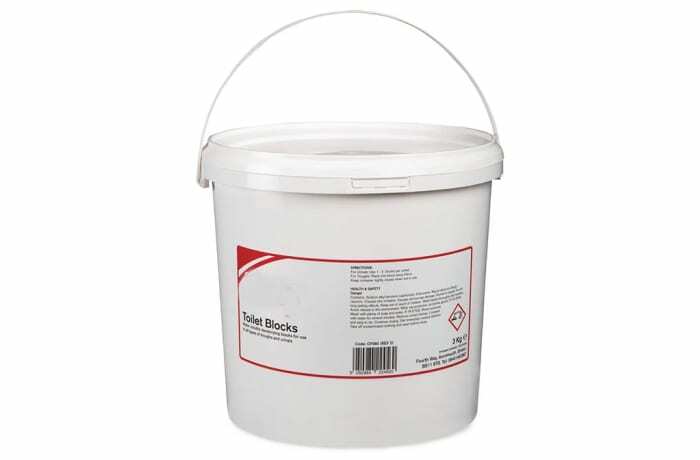 Soulable formulation to overcome the risk of blocking drains. Eradicate all stains and loosen heavy grease with Jantex's concentrated washing up formula. 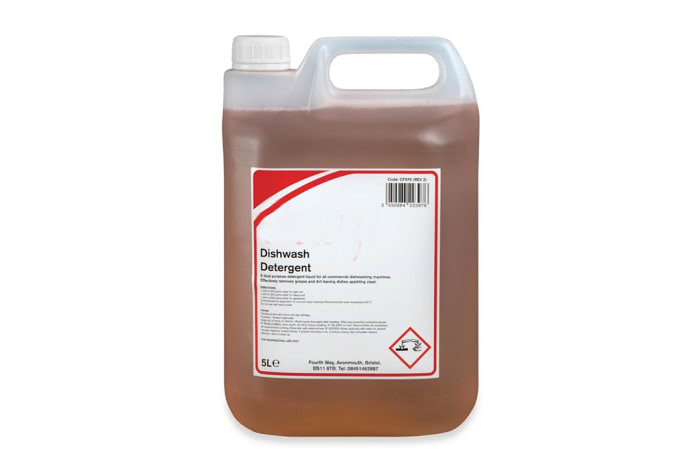 The formula's fast-acting foam is perfect for cleaning all types of glassware and tableware including cutlery, crockery, stainless steel utensils and worktops. As such, this washing up liquid is the perfect way to revive your kitchen equipment to its former glory with no leftover residue or visible steaks. 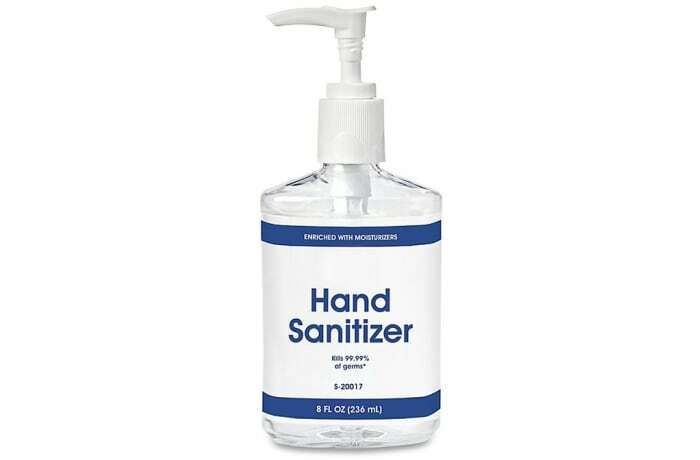 Hand sanitizer is a liquid generally used to decrease infectious agents on the hands. 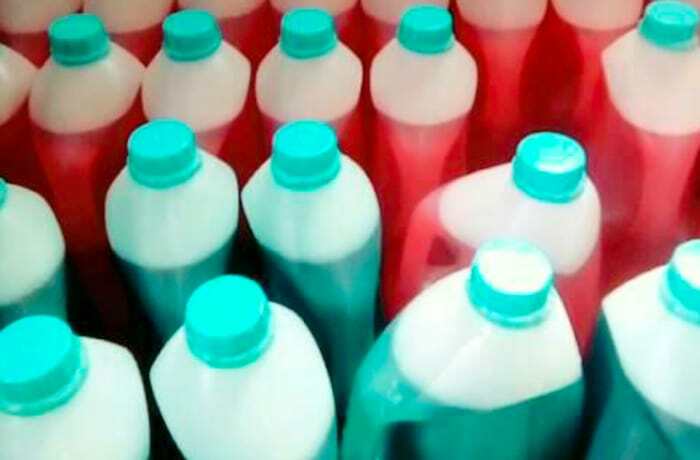 The alcohol-based formulations type is preferable to hand washing with soap and water in most situations in the healthcare setting. It is generally more effective at killing microorganisms and better tolerated than soap and water. 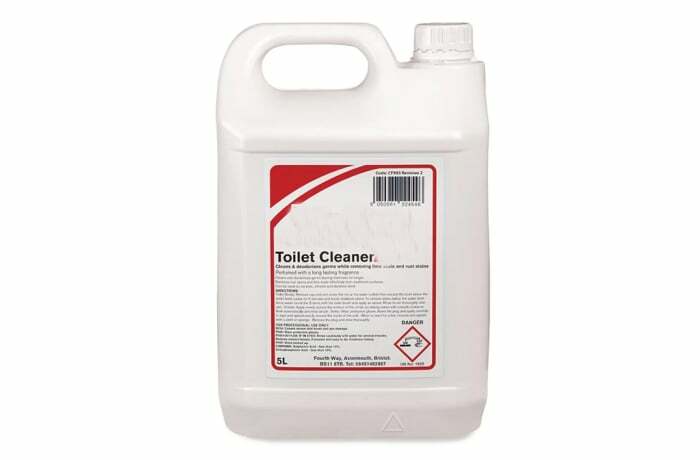 Toilet Bowl Disinfectant is specially formulated to kill bacteria, viruses, fungus and germs causing mould, mildew and bad odours in the toilet bowl. It removes tough stains, rust spots and hard water stains while leaving a fresh, clean scent. 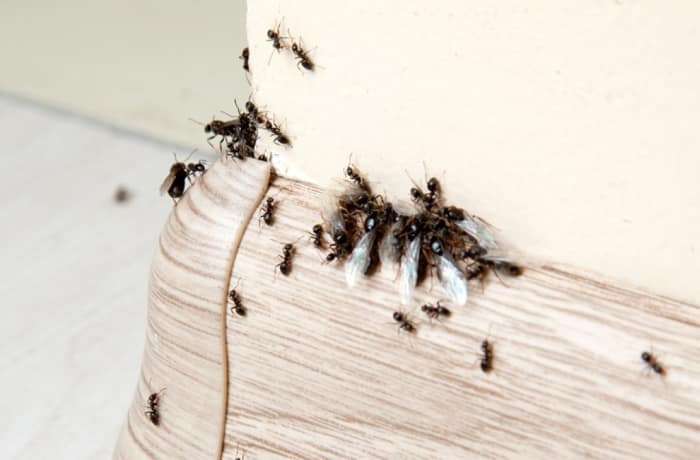 A pest invasion at your home or office can take away peace of mind and cause extensive damage to your property. 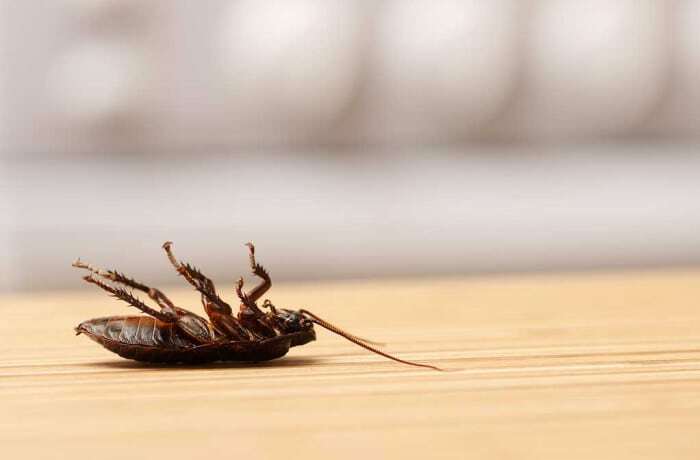 Pyanga Cleaning Services can save you the headache and extra expense with their extensive pest control solutions. 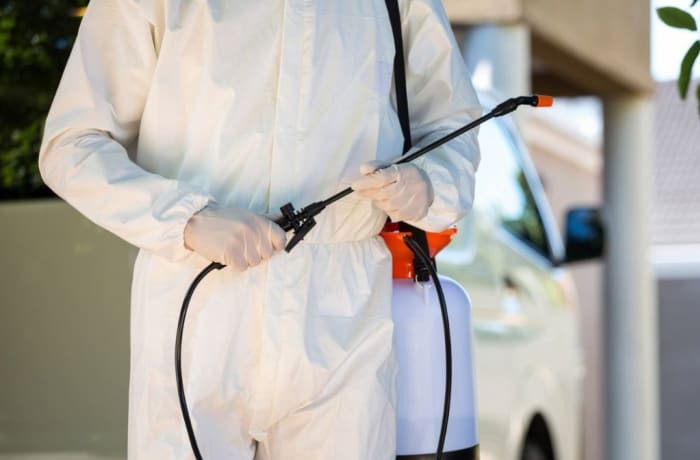 Their trained and experienced team of exterminators can root out the problem and formulate a strategy to eliminate it. Pyanga offers various programmes to fit your needs and budget to get rid of all flying and crawling pests. 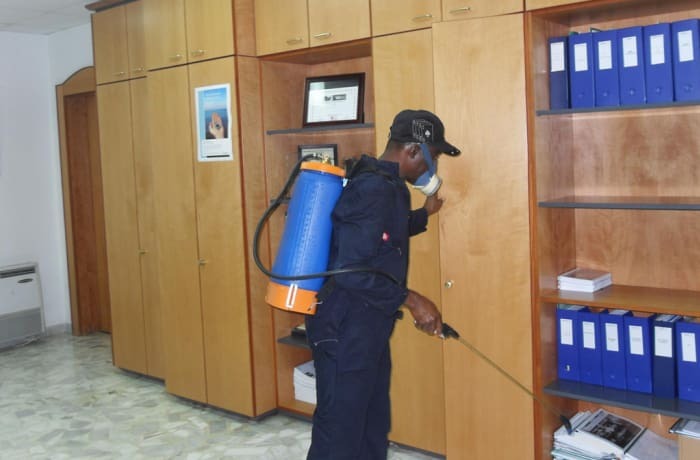 To completely get rid of pests, Pyanga Cleaning Services recommends an inside and outside treatment of your home/facility. 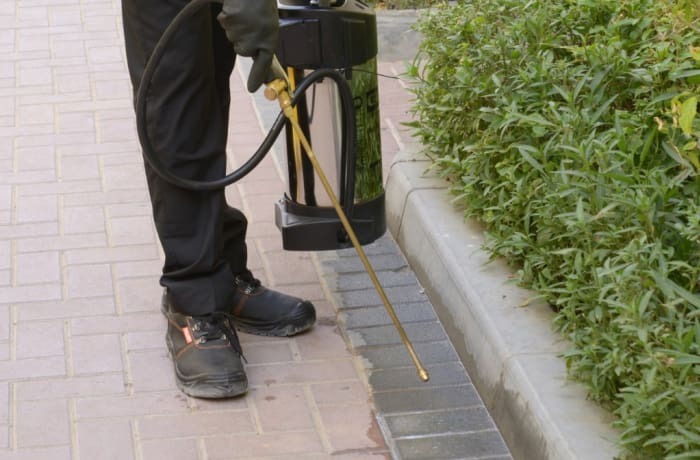 In this way, you will ensure maximum protection from outdoor and indoor pests, including ticks, fleas, spiders, ants, cockroaches and other invaders. Send Pyanga Cleaning Services an enquiry today and have a pest free home! Once off, quarterly, bi-annual or annually.